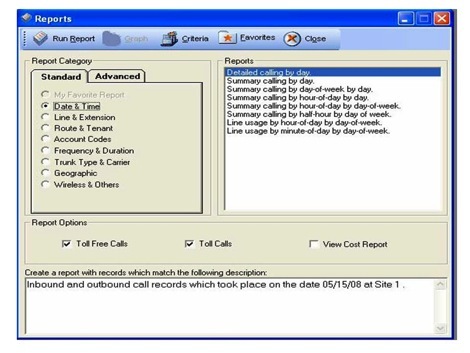 Call Accounting & Reporting software allows you to get detailed reports about calls your organization makes and receives at configurable timeframes that will help manage your business (daily, weekly or month). 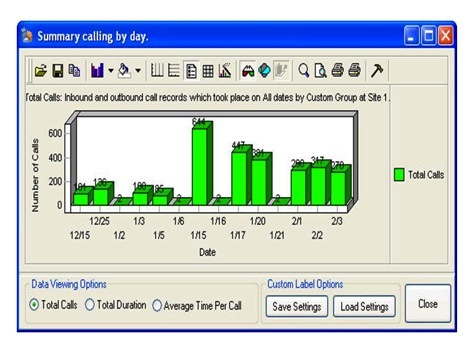 You can use this type of software to manage the cost of long distance calls, track calls made by your employees, see the success of marketing campaigns, or assist with scheduling employees for busy or slow times.Call Analyst or TAPIT — two great call account reporting packages. 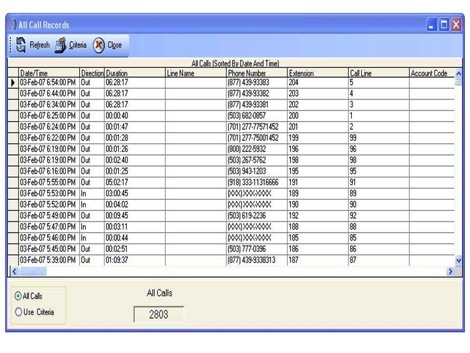 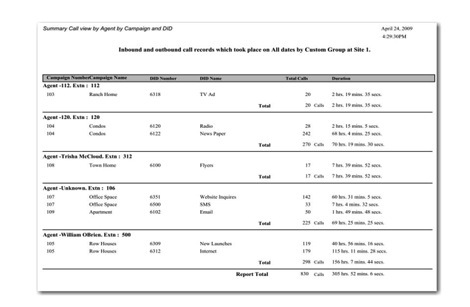 Pick from a large list of custom or “standard” call reports…. 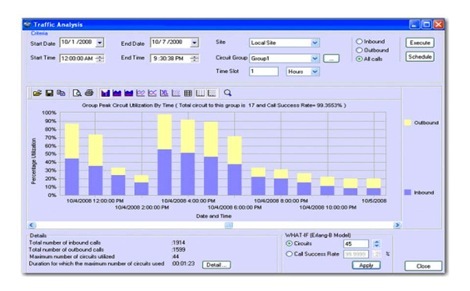 Keep a finger on the pulse of the organization by monitoring all calls…. 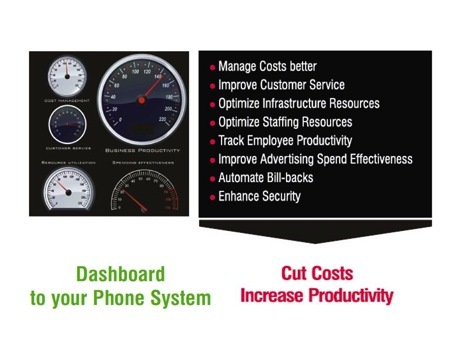 Your NEC telephone switch provides the data records that help you provide excellent service to your customers, track the effectiveness of your marketing campaigns and gives you tools to manage costs. 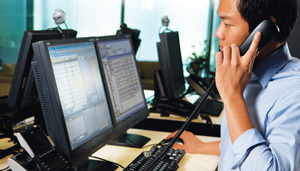 Please talk with us about how Call Accounting and Reporting Software can help your business.